Maplewood is a new master-planned residential estate located in Melton South, offering a new lifestyle within a growing community. 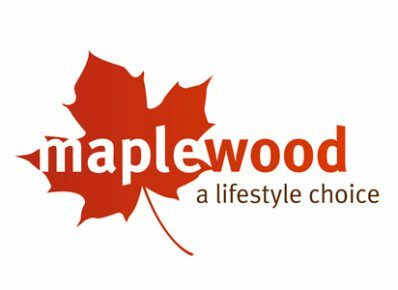 Maplewood offers the best of both worlds, conveniently situated in an area packed with excellent amenities and services including quality private and government schooling, university, shopping centres, medical and dental practices, efficient transport networks and recreational facilities. 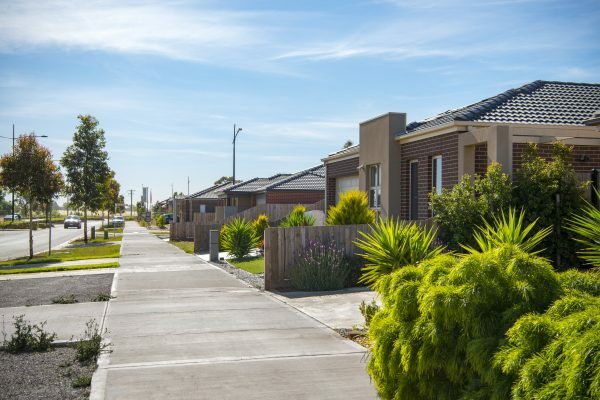 Melton South offers quick and easy access to Melbourne’s CBD via the Western Freeway and the Deer Park Bypass, as well as Melton Train Station providing direct access to Flinders Street and Southern Cross Stations. Maplewood has a wide range of homesites, plus quality house and land package options for every family from some of Melbourne’s biggest and most awarded home builders, providing the ultimate flexibility of choice so you can watch your dreams unfold. With so many builders to choose from you are guaranteed to find a home to suit your style and your budget.